at 18 inches (46 cm) it keeps your hands away from the hot grill. only 7 oz (200 g) so you can barbecue with ease. 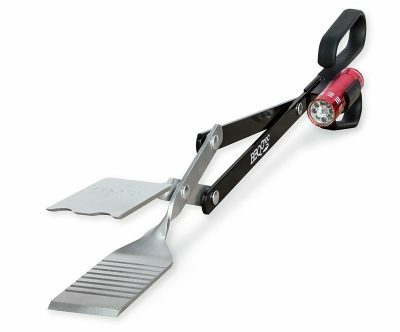 21 1/2 inches (54 cm) allows you to reach for food at the back of most large grills. only 8 oz (226 g) makes lifting and turning easy. 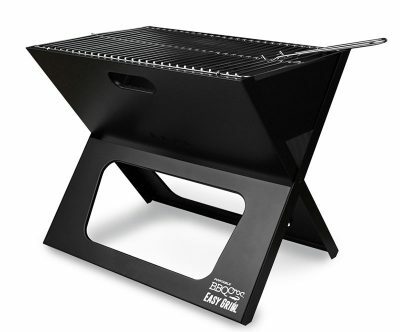 26 inches (68 cm) allows you to reach to the back of even the largest grills. only 9.8 oz (277 g) lift chickens and roasts with ease. Can even move small logs in fire pits. 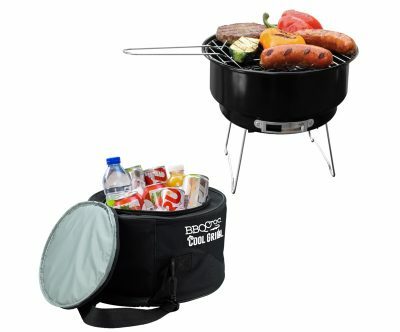 This innovative all in one cooler and portable grill carries your food and your grill all in the same container. 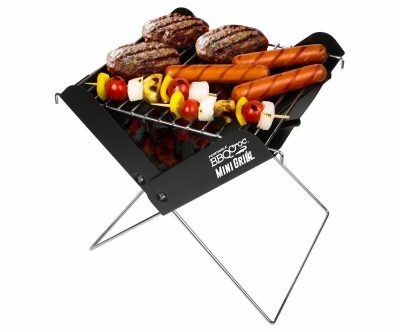 Even though it’s called the MINI GRILL, its grilling surface still enables you to grill up to 6 burgers at the same time. Presenting the NEXT GENERATION of skewers. 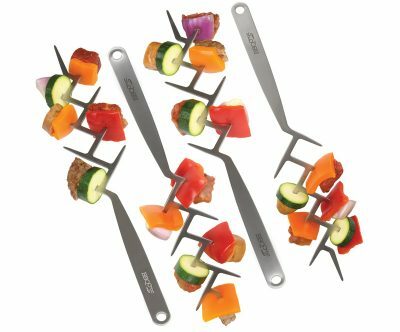 They will impress your guests and simplify your grilling experience. DESIGNED to fit on all BBQ Croc® tools, this powerful LED flashlight EXTENDS YOUR GRILLING DAY, by illuminating the entire grilling area. 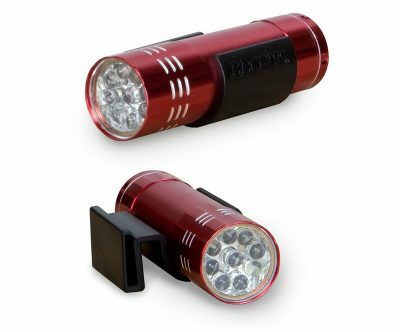 BONUS PACK includes the BBQ Croc® 21″ and the BBQ Croc® CLIP-ON Flashlight. LIGHTS UP your grill and amazes your friends. The easiest and most practical foldable grill! Ready to use IN 3 EASY STEPS. Holds up to 12 BURGERS,then folds to 1 1/4″ thick for EASY TRANSPORT and STORAGE. Designed for BBQ lovers by BBQ lovers! 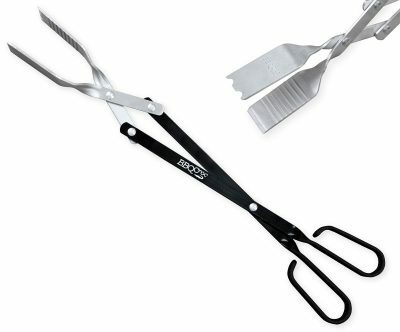 the best barbecue tongs ever! and friends while having fun! being easy to use and fun to talk about. DOES YOUR TOOL MEASURE UP? 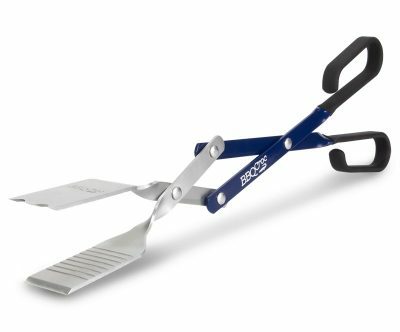 Grab, twist, turn or just shift… all will be easier with BBQ Croc® tongs. 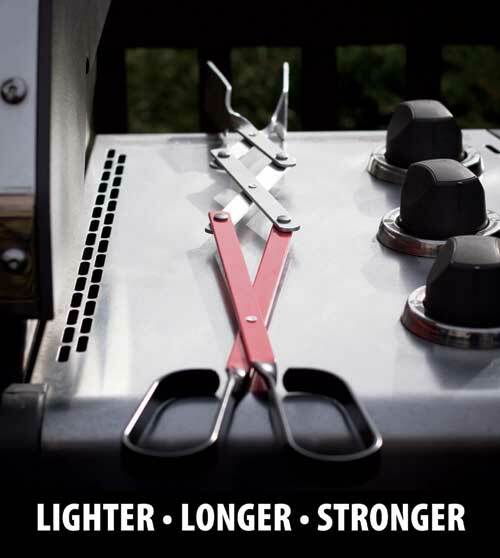 Lightweight, comfortable and precise, BBQ Croc® has been designed with your comfort and ease of use in mind. Made from light aluminium, every detail of this tool has been thought through to assure a quality tool for your enjoyment. When you buy a BBQ Croc® you will love it for a long time. We have tested it over and over again! Because it's the best BBQ gift ! I made this yesterday with my new Croc! OMG it worked!!! Le Croc est excellent pour les sardines. Facile et aucun dommage versus les pinces ! Love this tool! 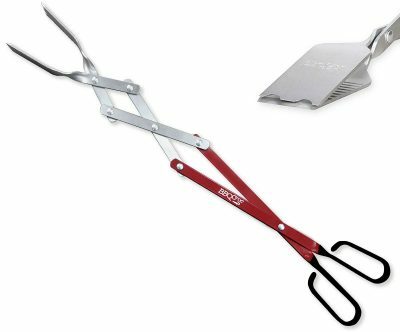 The size of the spatula scoops effortlessly and the transition to tongs when needed is easy.